Sketches, paintings and prints depicting a variety of subjects. 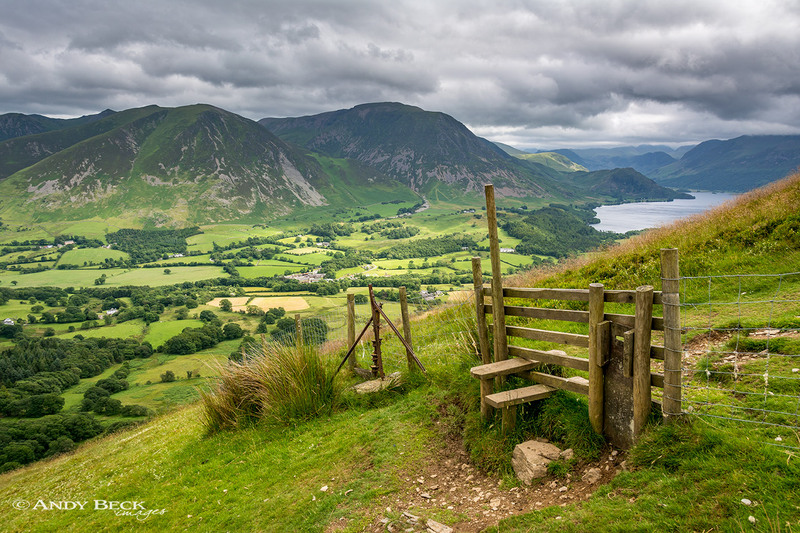 Some of the best of Andy's photographs captured as he explores the countryside. 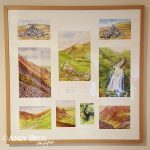 The watercolour sketches from this unique project on the Lakeland Fells. Follow Andy as he explores the landscape that inspires his work. 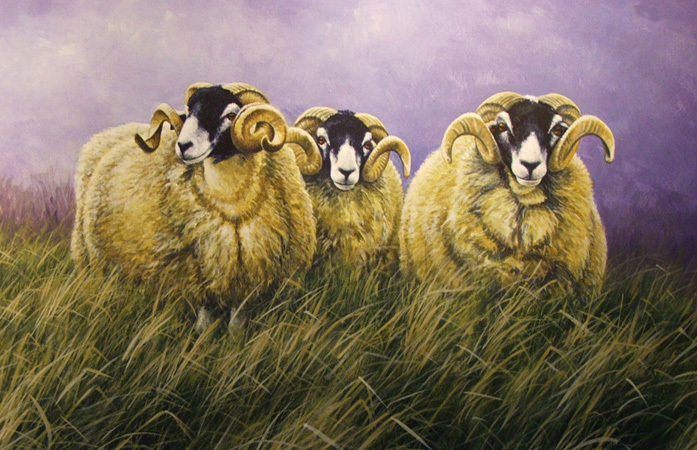 Welcome to Andy Beck Images where you can find the artwork, photography and journal of this award winning Teesdale based artist. 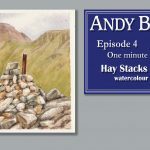 This Andy Beck Images website acts as a portal to the range of Andy's work whether it is his paintings and sketches, his photography or just his days out "On Location" hopefully there will be something here of interest for you. Any news, new images etc will be posted here and then link into the appropriate section. 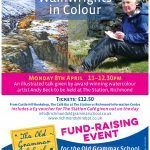 Currently two categories are fully functional, Andy Beck Artist which focus on Andy's current work notably his major project The Wainwrights in Colour and Andy Beck Photography, dedicated to his photographic work including prints and greeting cards. Be sure to fill out the subscribers form if you wish to be kept up to date with any of his work, we promise not to fill your inbox with unwanted spam. 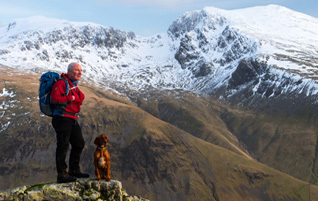 A new website to show the photography element of Andy Beck's work. Follow the routes of Andy's travels illustrated by photographs, sketches and route maps. 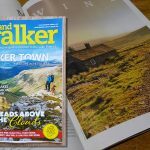 Andy's new project featuring all of the fells either considered or described in his "Lakeland" walking guides. Andy regularly gives talks and attends events countrywide. here is where you will find a diary of forthcoming events.